Applications are currently being accepted for UCF and Valencia College students! 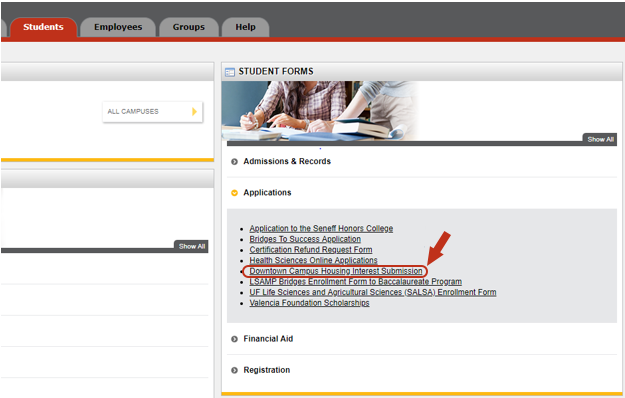 You may apply for UnionWest using the Housing portal in your myUCF account. You can review the current UCF Housing application process here. 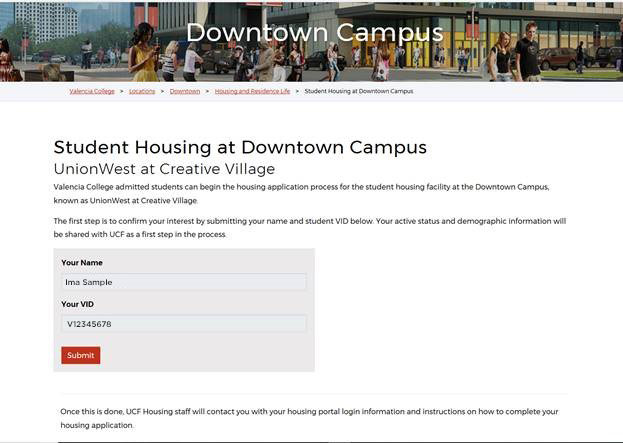 Valencia College students can begin the housing application process for UnionWest by completing the Downtown Campus Housing Interest Submission form in the Atlas Portal. Once the form is completed, UCF Housing staff will contact you with your Housing Portal login information and additional details on how to complete your application.